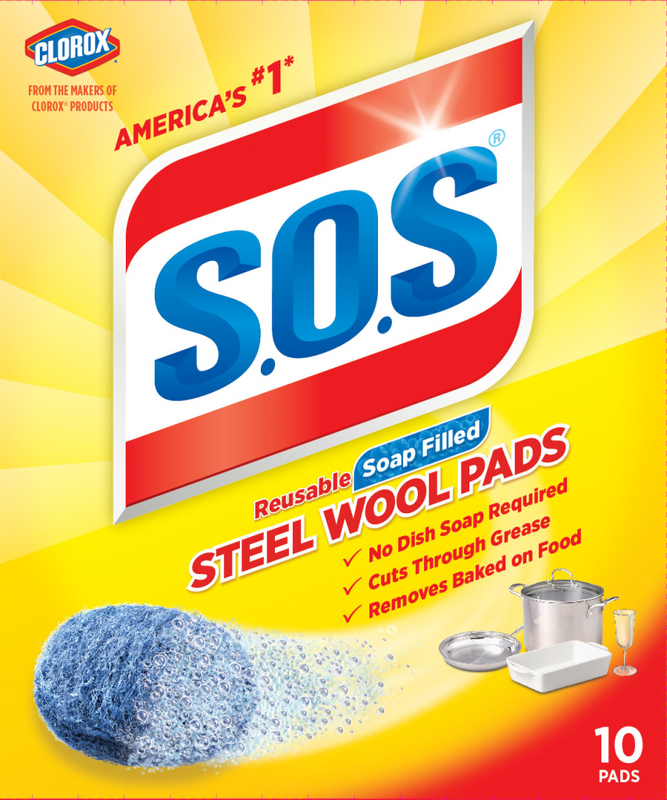 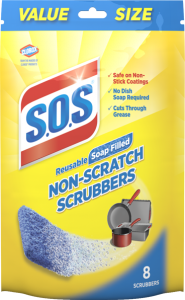 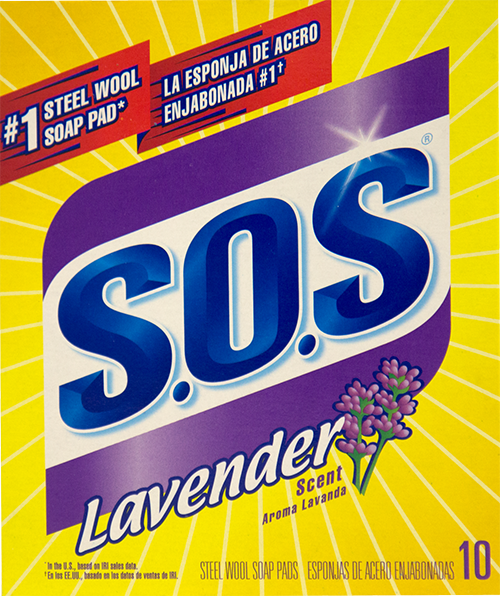 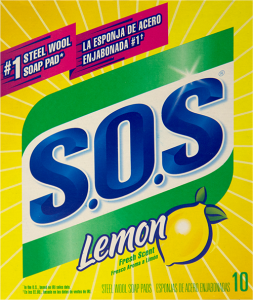 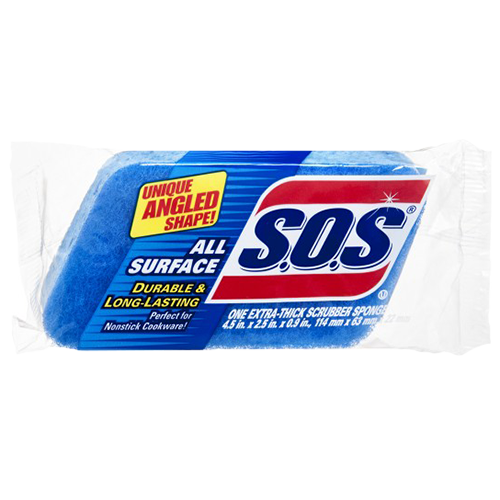 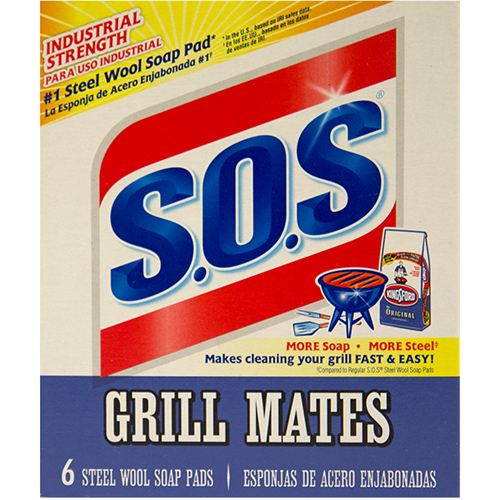 For those really tough cleaning jobs, the S.O.S® Heavy Duty Scrubbing Sponge gets the job done! 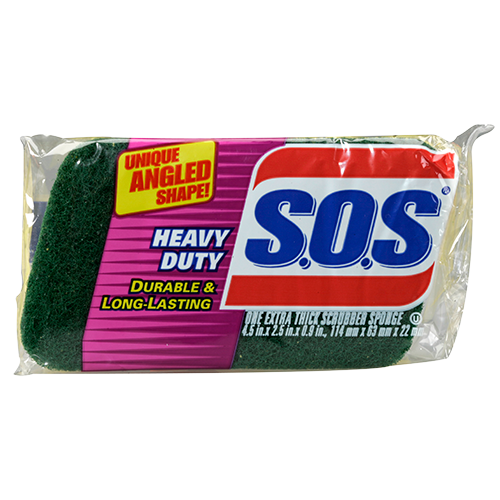 This durable and heavy duty sponge lets you tackle hard to clean messes in the kitchen, bathroom, garage and more! 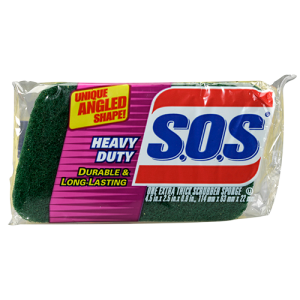 This powerful scouring sponge features an easy-to-hold shape that allows you to clean hard-to-reach crevices easier and faster. 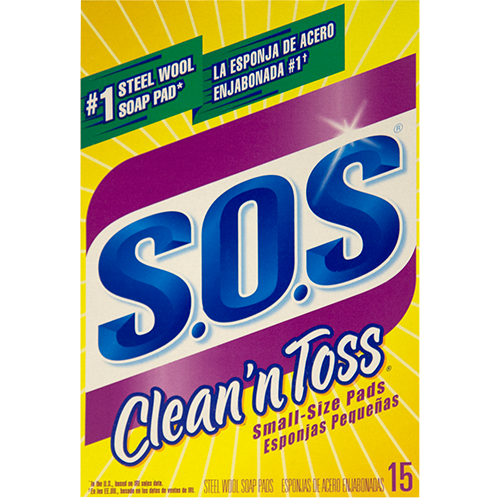 And it’s dishwasher safe so you can toss it in the top rack to conveniently clean.